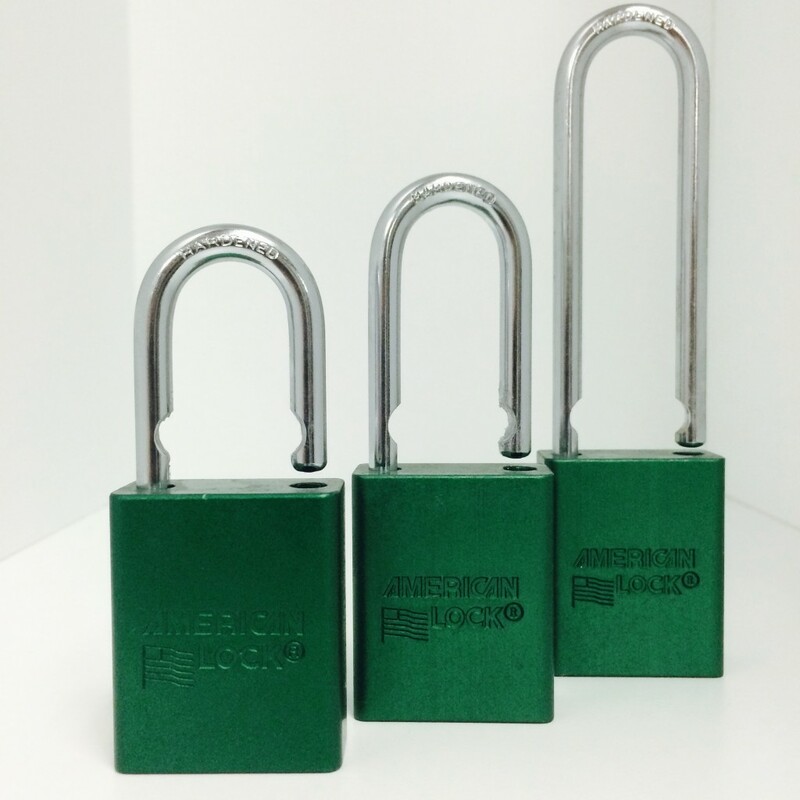 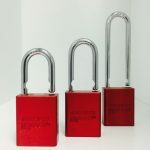 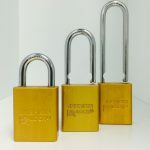 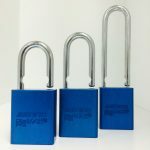 Alpine Lock & Safe has the largest inventory of padlocks in Fort St. John and the Peace Region. 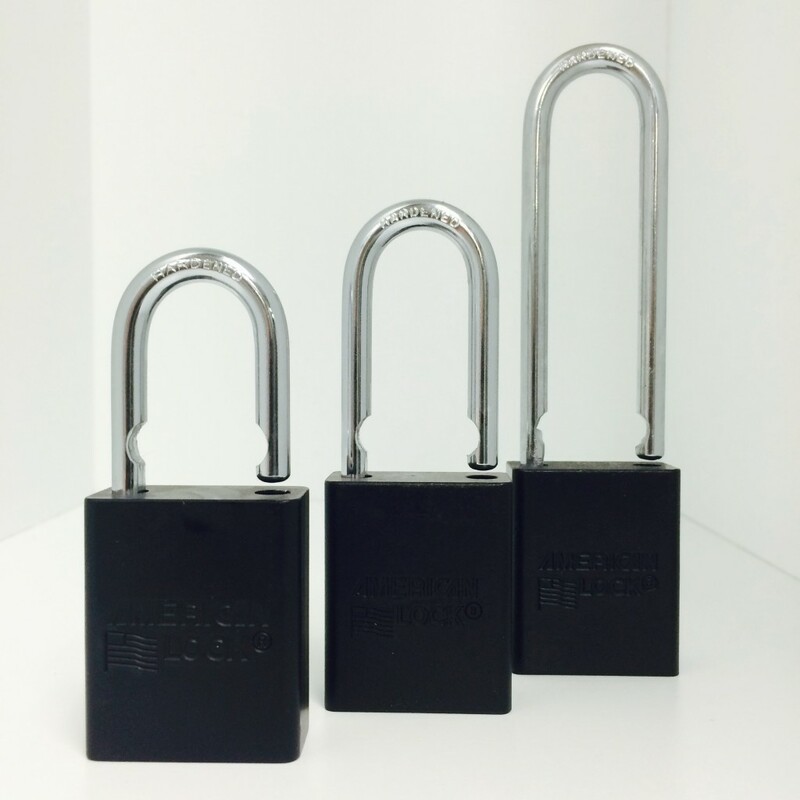 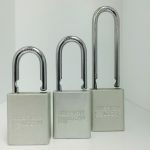 They can quickly and proficiently re-key your padlocks however you like. Keying records of the padlocks are kept so that if any keys are lost, a new key can be cut. 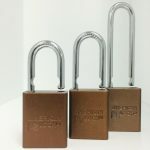 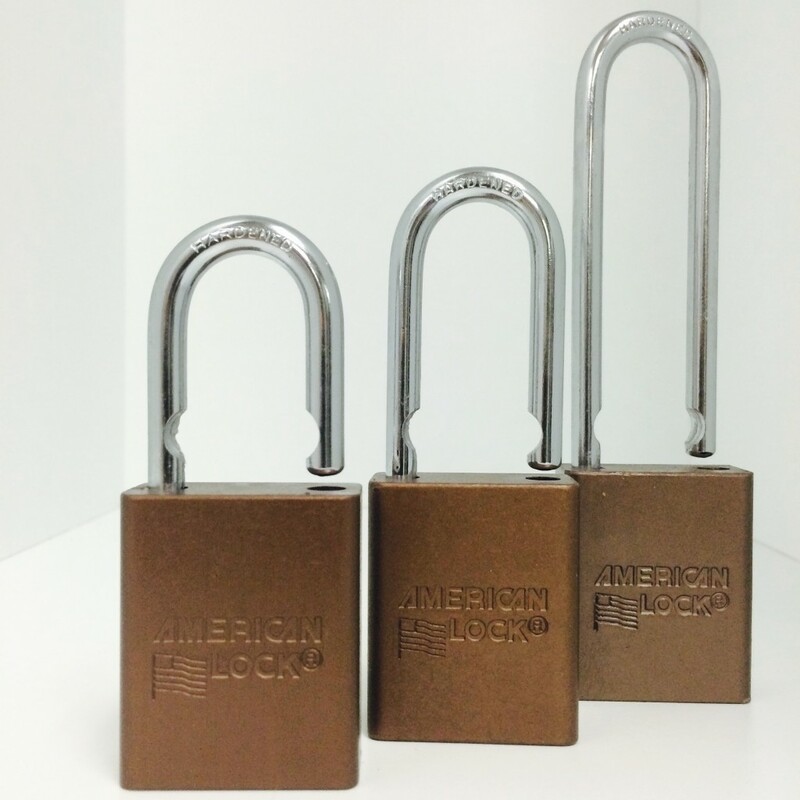 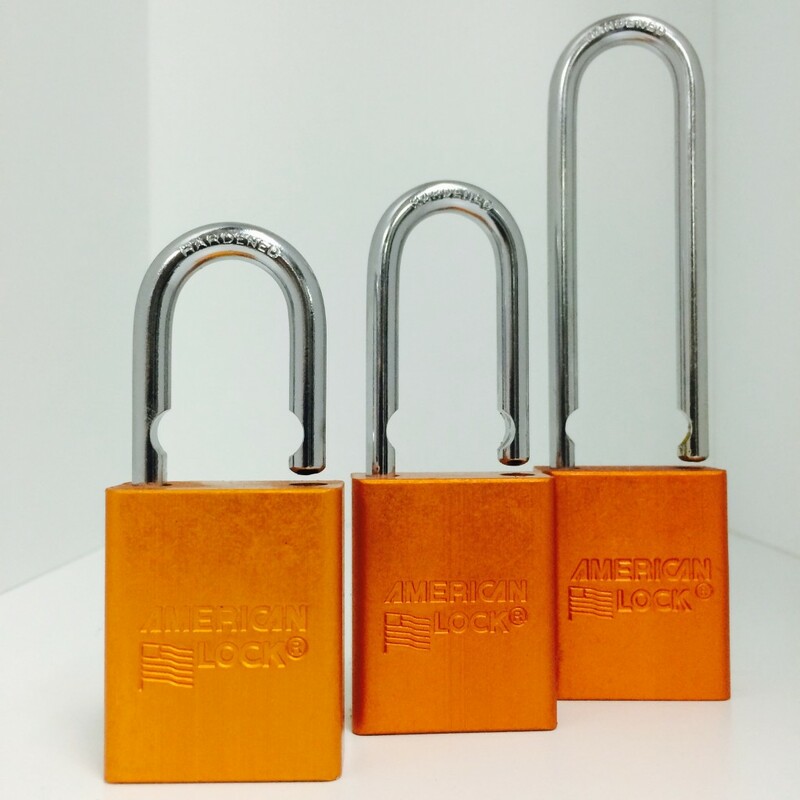 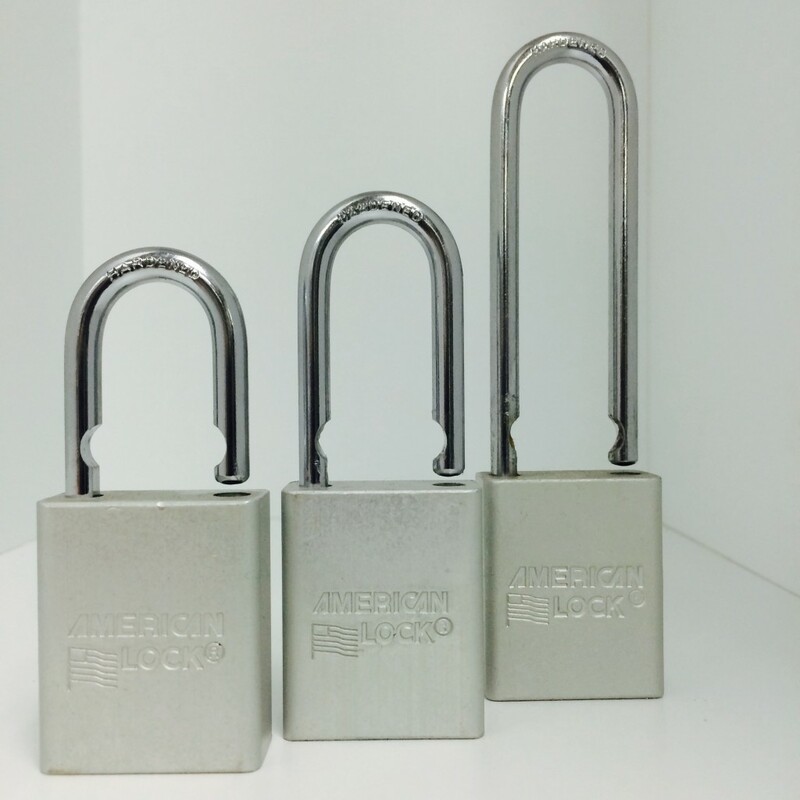 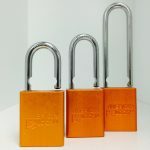 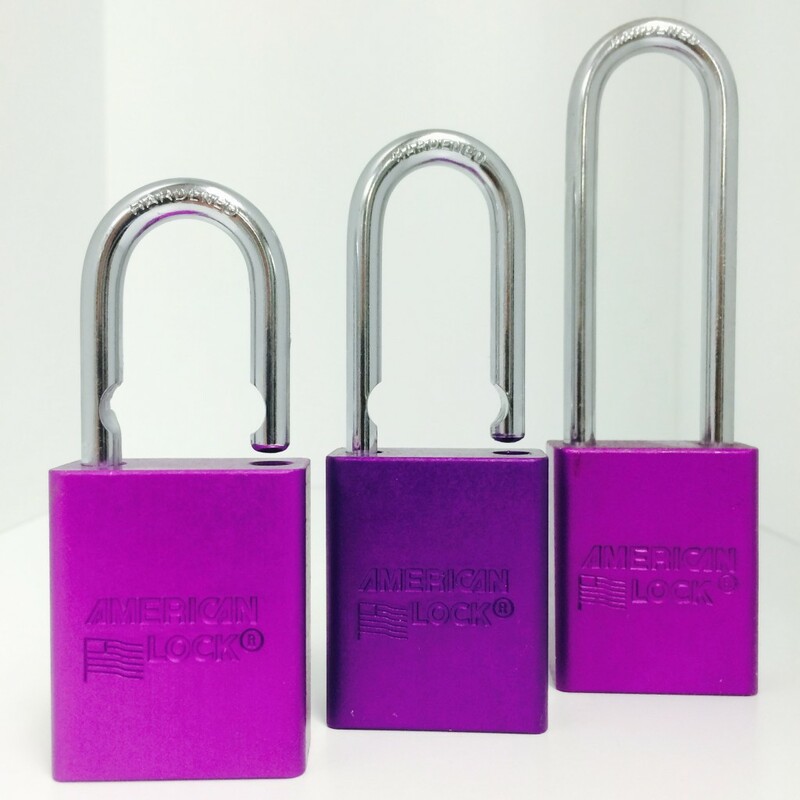 They stock every American Padlock color, Master Pro Series Padlocks, Master Combination Locks, Sesamee Locks and Trimax Locks. 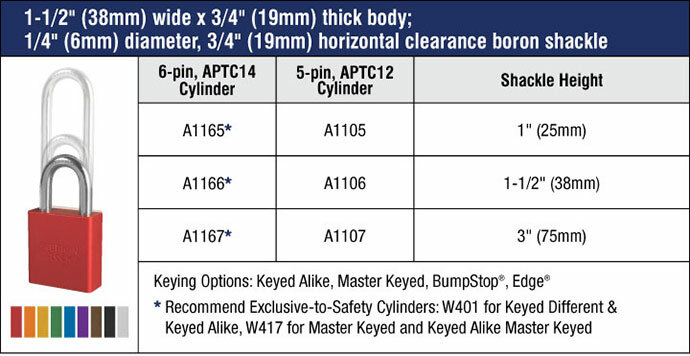 They carry different sizes of Key Cabinets for offices as well as safety products such as hasps, rings, cables and lock boxes. 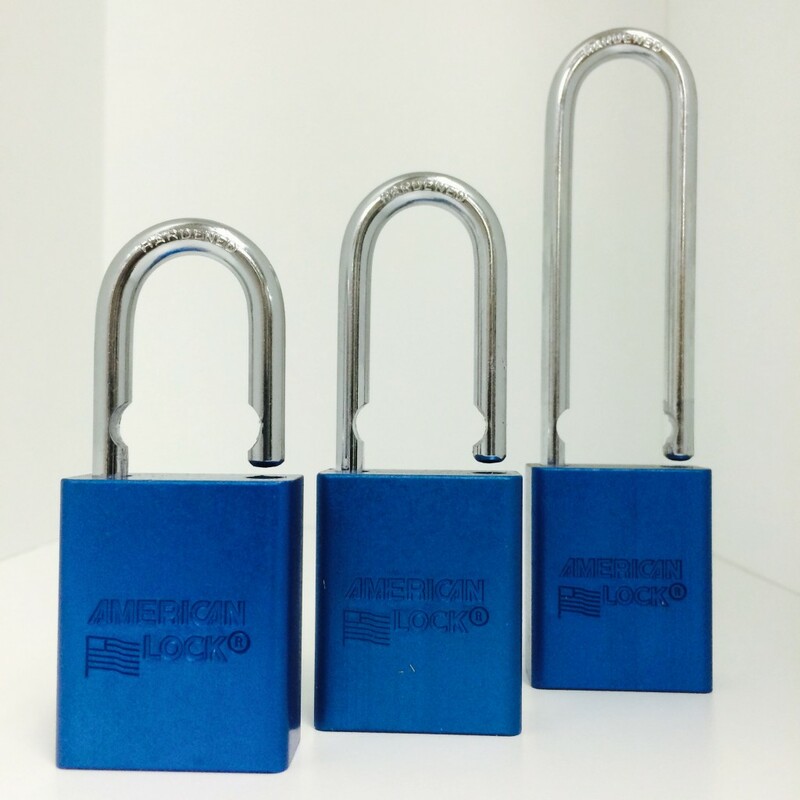 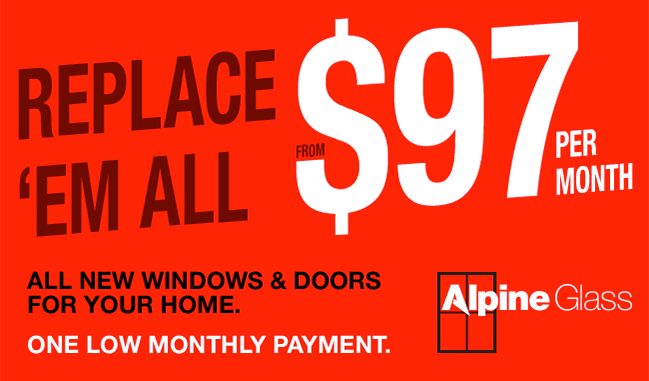 Alpine Lock & Safe is your local expert for padlocks and lockout products in Fort St. John.